Zucchini makes a great salad when used along with other vegetables or fruits. 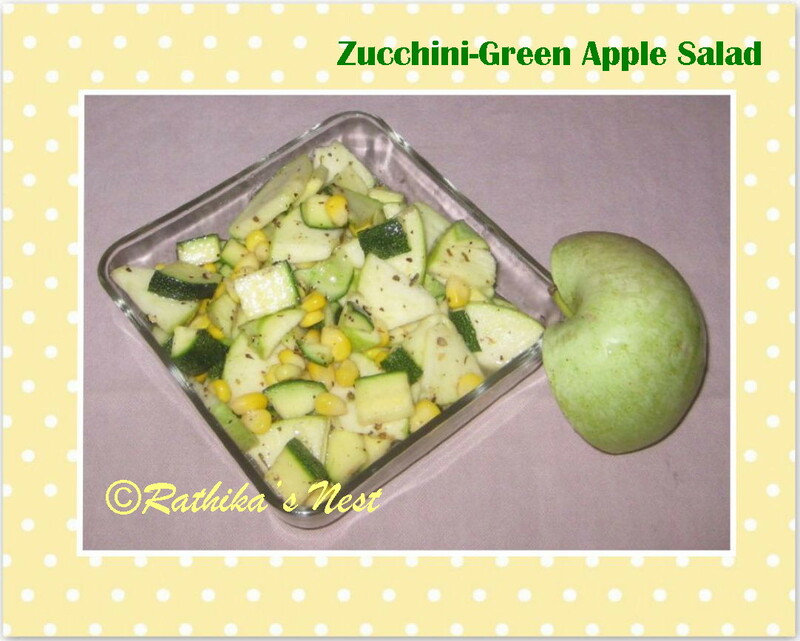 Here is the recipe of a sweet ‘n’ sour salad that combines zucchini with green apple. Method: Cut zucchini and green apple as specified. Mix olive oil, vinegar, salt and sugar very well in a bowl. 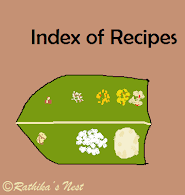 Add zucchini and green apple pieces, sweet corn, pepper powder and mixed herbs. Blend together and allow the salad to stand for 30 minutes in the refrigerator. Serve chilled.